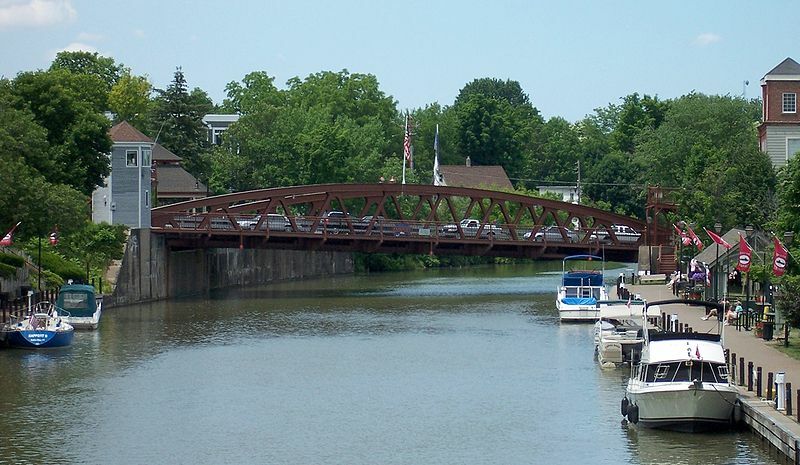 This week I’m in Fairport, NY. … rooting for General McChrystal. This entry was posted in NY, Rochester on June 23, 2010 by codewienie.